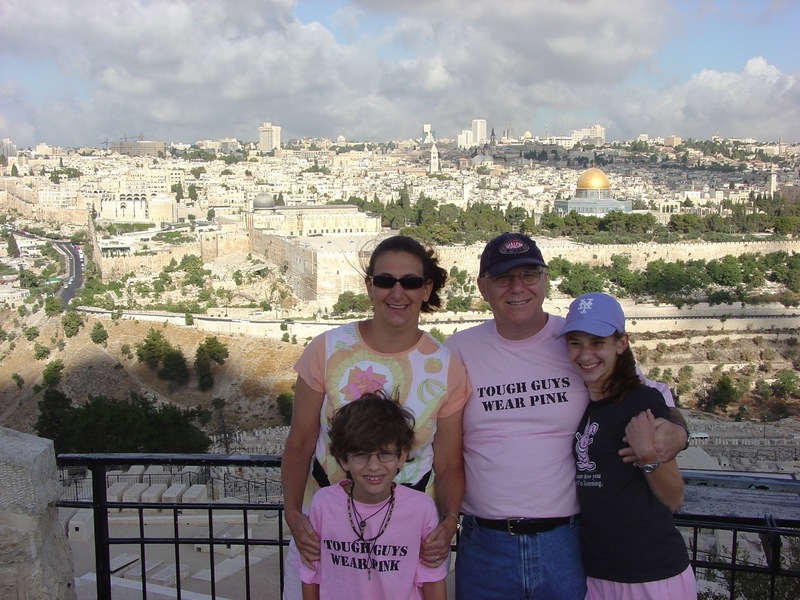 My family went to Israel during the summer of 2005. We flew three days before the disengagement from Gaza began. During our two-week trip we asked Israelis how the felt about the upcoming give back of Gaza Strip. There was one person whose words still haunt me. This old man was sitting in a wheel chair which had an orange ribbon attached to it (the people who disagreed with disengagement work orange). I asked him why he was against giving back Gaza. He looked up at me and said, “Do you know what Sunday is?” I answered I knew Sunday was Tisha B’av (both Jerusalem Temples, along with a long list of other tragedies happened to the Jews throughout the ages on that same date, Tisha B’av, the ninth day of the Hebrew month of Av). While this may have been done with the most noble of intentions, disengagement did not have the result that Sharon predicted. In fact, it lowered the security of Israel and increased friction between Israeli’s and Palestinians. The ascendancy of Hamas, the years of rockets bombarding the Negev and the Gaza War can all be traced to the execution of the disengagement plan by Ariel Sharon and his supporters, Just like the Lebanon War can blamed on Ehud Barak and the Labor Party’s cut and run strategy. Disengagement was just more proof of what happens when you make concessions to terrorists. It reflects what happens when Israel trades land for peach. How many more innocents have to die before the world figures this out. Oslo brought the Second Intifada, the Lebanese withdrawal brought us the Second Lebanese War, disengagement brought this two Gaza wars and continued rocket attacks from the Gaza Strip. Abbas’ Fatah along with Hamas are still calling for the destruction of Israel nobody believes them. Just as when Hitler said he would kill all the Jews nobody believed him. But Secretary of State Kerry and President Obama are still pressuring Israel to make territorial concessions without the Palestinians making the slightest movement toward peace, without even recognizing the right of Israel to exist as the Jewish State. Eight years ago, Israel gave up territory but was greeted with rockets of war, land for peace didn’t work earlier with Oslo and Lebanon. What makes people think anything different will happen this time.